Connect with nature and sign up to one of the many activities WWT London Wetland Centre has on offer this spring. From identifying birdsong to experiencing the dawn chorus, there’s something here for all to enjoy while exploring the great outdoors. With the colourful birds decked out in their finest plumage, spring is a wonderful time to visit WWT London Wetland Centre. On this walk, a warden will guide you around the wildlife reserve to see which of the 180 bird species that visit the site each year you can spot. You’ll also be given tips on field-craft and bird ID, with breakfast included in the price. £20.00 per person, plus admission to the centre. Please bring your own binoculars/telescope to get the most out of the walk. A unique opportunity to enjoy the wonderful wildlife reserve before daybreak as WWT celebrate International Dawn Chorus Day. Open to all, from people with a passing interest in wildlife to keen birders, enjoy listening to the birds sing as the sun rises over the reed beds, lakes and ponds. Guided tours begin at 5.00am when an expert guide will take you out on to the reserve as the sun comes up to discover what is around, and help you identify the birds by their song. The centre can’t guarantee exactly which birds will be singing on the day, but you’re likely to hear calls and birdsong from a range of species from Cetti’s warblers to lapwings! The dawn chorus tour will be followed by breakfast, included in the price, before you head off out again for a day of self-guided birdwatching. Please bring your own binoculars and wrap up warm. £20.00 per person, plus admission to the centre. 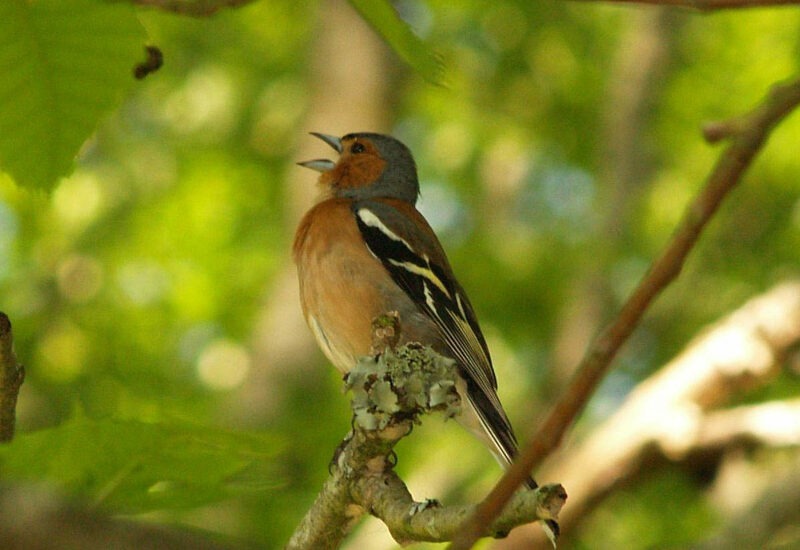 During this 1½ hour session you’ll learn how to identify birds through song, guided by one of the WWT London Wetland Centre experts. As songbirds declare their territories and attempt to attract a mate they’re often hidden away in the dense foliage of trees or reedbeds. So getting to know them by the sounds they make is very handy, whatever your level of interest. Again, the centre can’t predict exactly which birds will be around on the day, but you’re likely to hear a number of garden bird species such as blackbirds and robins, as well as wetland specialities like Cetti’s warbler and lapwing. By the end of the session you should be able to identify ten key species. £10 per person, plus paid admission to the centre.